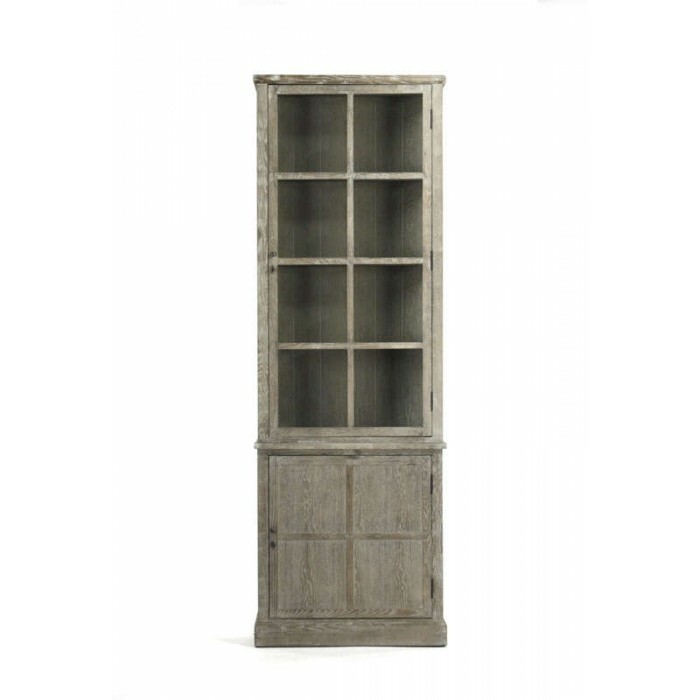 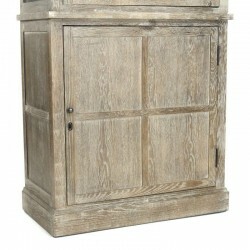 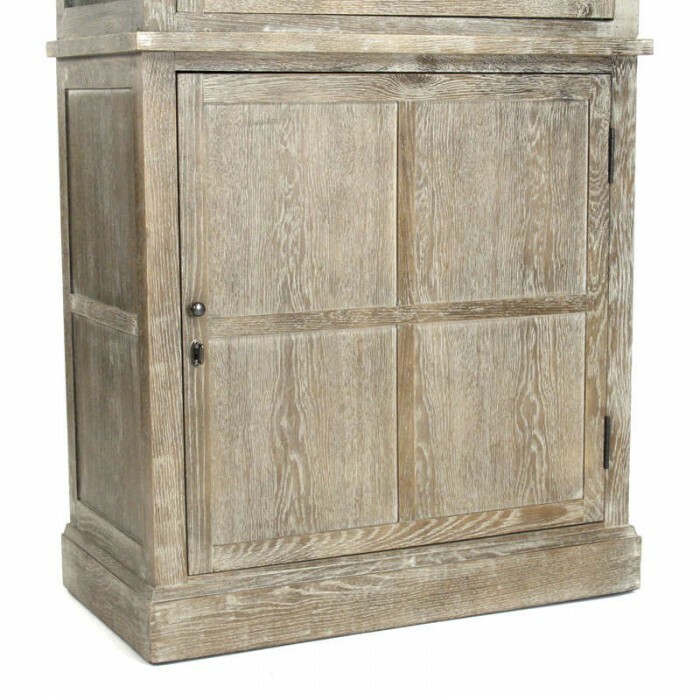 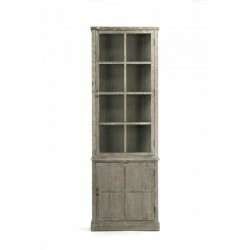 The Swain Cabinet is finished in Limed Grey Oak, one of our signature finishes. It comes in two pieces and stands 91 inches in height. 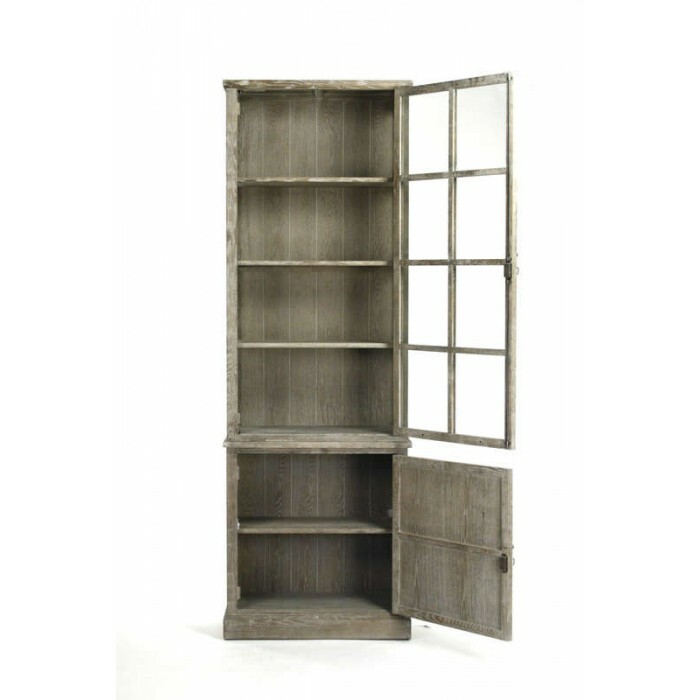 With six levels of storage or display, this piece makes a stunning statement.